Automotive Locksmith services by Pro Keys locksmith Dallas Fort worth area provides complete Automotive Locksmith solutions in the Dallas Fort Worth metroplex with years of experience we provide the most professional Car locksmith in Dallas area with trained locksmith technicians and advanced diagnostic tools we can cut and reprogram most type of cars from all makes and models both domestic and foreign. we carry the edge tools to unlock vehicles and trunk lockout services when keys locked inside when you don’t have spare key. we guaranteed unlock every car and truck when door is locked. 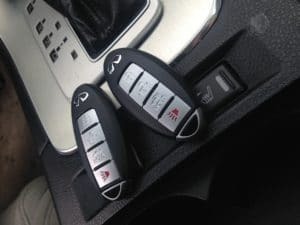 beside to unlock cars we make keys from scratch when you lost your car key and need a replacement key for your car call us and you will get car key replacement in the same day service. There is nothing more frustrating that stay in the middle of somewhere when is to hot outside or sometimes in the winter when is raining and you locked out of your car when you don’t have a spare key. but is sometimes can happen. even to you so if you got emergency and need your car to be unlocked asap don’t try to do it yourself or using someone is not professional because is not worth it is can take longer and be more expensive. the smart thing you can do is to call a professional locksmith and here you got to the right place. we can unlock any car door within a minutes or less and more important without damage your car door so you can save time and money. if you locked out call us at (972) 865-6730 for quick response time! 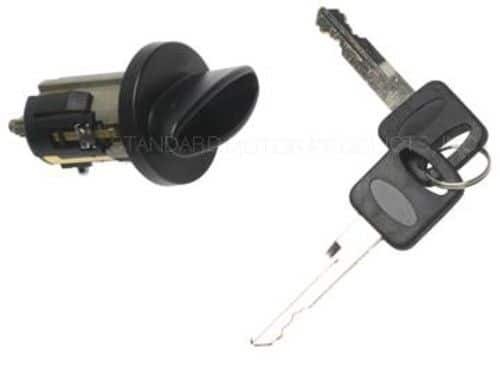 Key broken in ignition – We can Repair it! when your car key has broken off in or outside of the door lock or inside the ignition switch is can be frustrating when you can’t use your vehicle. some people thinks is something they can take care of but is may make the problem worst then before. so the ultimate solution for ignition key problems is to call the pros because only someone with experience can resolve the problem. we offering complete auto locksmith solutions and we have experience with broken key problems and won’t turn key in ignition and door locks call us and our auto locksmith technicians are ready to immediately assist you. We are your Automotive locksmith solutions in Dallas and Fort Worth area with quick respond day or night. 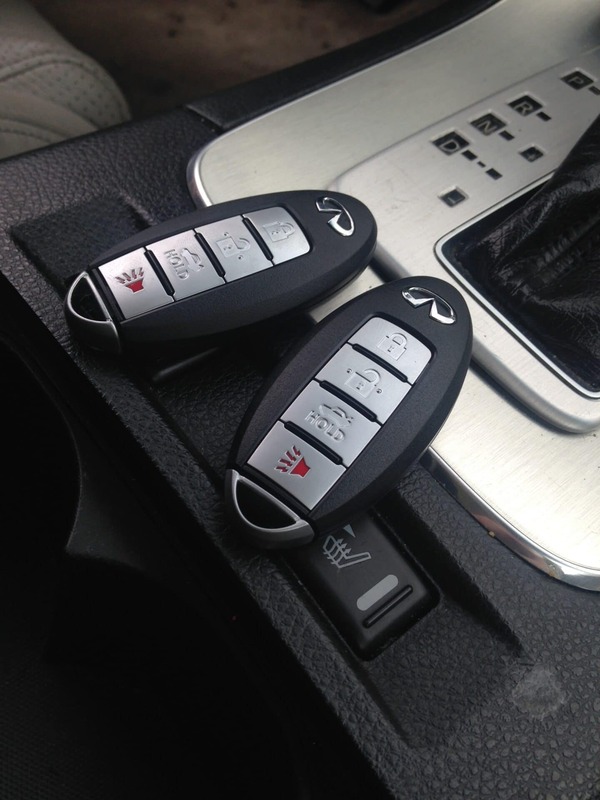 Our professional Locksmith team have the the right tools to recover lost keys for cars for oldest and newest car models. is can happen for everyone you can find out you lost your only key to your car then you need replacement key so you have two options the first option is to go to the car dealership then you have to tow your car and wait at lease one day and for sure it’s will cost you more money but you can call pro keys professional locksmith in Dallas fort wort area and we will come to you where is the car located and we make a key to your car in much less expensive then the dealership price and in most case we can be there less then an hour in affordable, and reliable service. from the early 2000’s many car makers like Toyota and Lexus start using electronic smart keyless fob it’s called push to start keys. 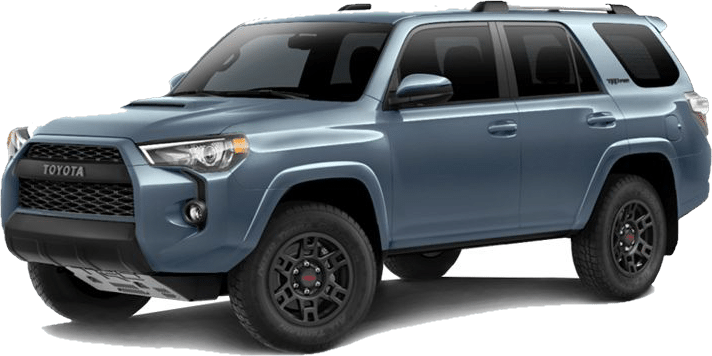 is make the experience of starting the car more comfortable and you don’t have to use the manual key to unlock and starting your car. if your car fob are broken we can repair or replace it when you lost it you don’t have to worry about it here in Pro Keys Locksmith we provide the best car fob replacement services in the Dallas & Fort worth area. We have all smart keyless remotes on stock for oldest and newest models we keep it up to date with complete inventory and the latest technology of advanced diagnostic tools we are able to reprogram all type of smart keys to most vehicles so you can save time and money when you call us. for most cars the made after the late 90’s most makes starts using immobilizer anti theft system and you most have a transponder chip which has an electronic chip inserted in the head of the key and has an identity code you can’t starting the car without this special chip. in order to have a working key is not enough to have a standard key. you must to have a key with transponder chip inside. then is must be programmed so only professional locksmith can reprogram it when using the right diagnostic tools. we in pro keys specialized in car keys programming and we open 24 hours so don’t wait and call us now for immediate service. We are insured and bonded company.